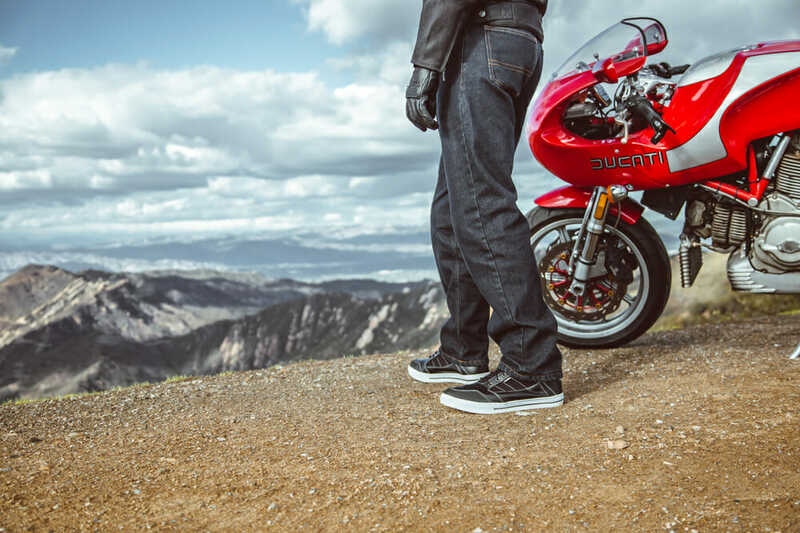 Cortech has two new riding jeans: The Primary and The Standard. “The Primary” jean is constructed of a special single-layer fabric consisting of a blend of DuPont Kevlar, Cordura Nylon and cotton denim, resulting in a jean that does not have the bulk of an additional sewn-in Kevlar liner. In strength testing, the fabric demonstrated up to a 200-percent higher tear strength than standard cotton denim and an estimated 500-percent increase in abrasion resistance compared to standard cotton denim. 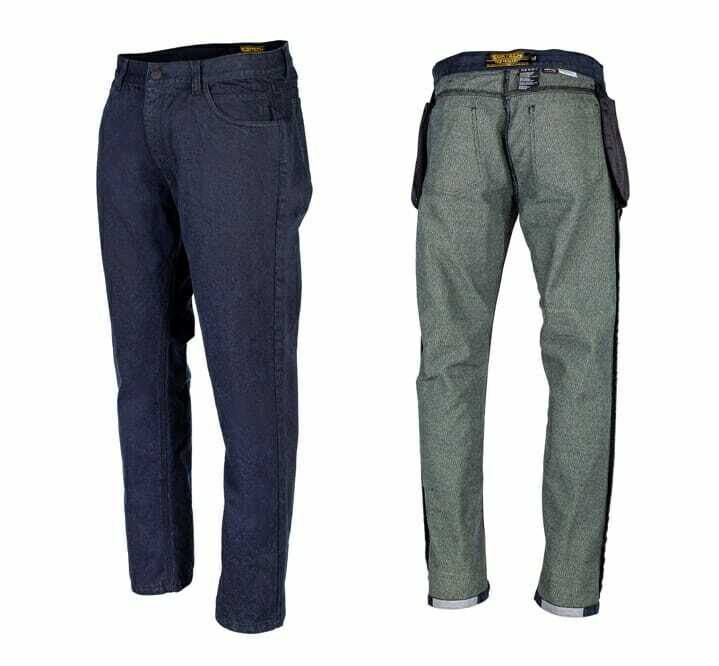 “The Standard” jean is assembled using high-strength contrast polyester thread and features a two-layer construction, consisting of a 14-ounce cotton-denim exterior and waist-to-shin 165GSM lining made with Kevlar fiber. 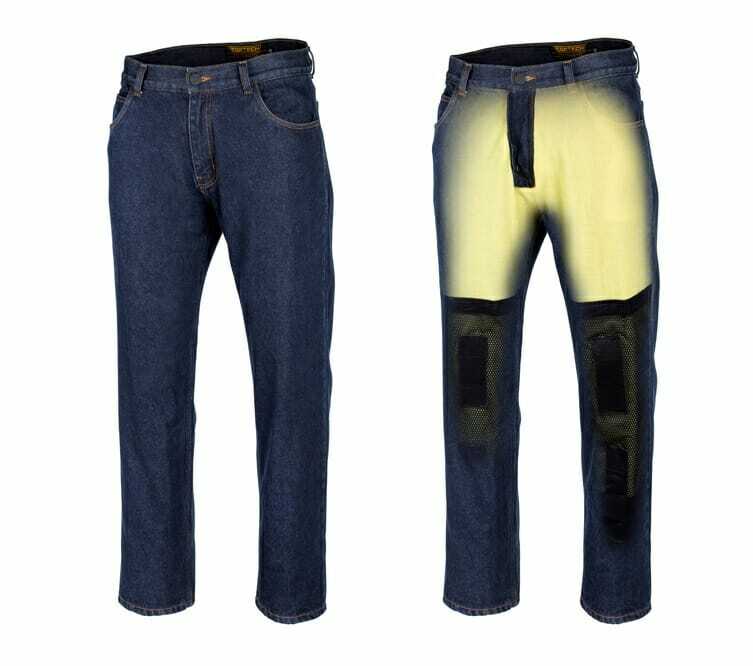 Competitively priced at $199.99 and $124.99 respectively, both jeans feature a relaxed fit in the seat and thigh ideal for riding, straight-cut legs, and the option for knee and hip SAS-TEC armor inserts. SAS-TEC armor offers progressive absorption that enables the armor to reduce the transmittance of impact energy to the body, and it can be purchased separately for extra protection. Riders will have the option to purchase the optional SAS-TEC armor (sold in pairs) in spring 2019. Both “The Primary” and “The Standard” jeans will be available in February 2019. For more information about the Cortech line of apparel and gear, visit http://www.cortech.net. For more information on Helmet House, visit http://www.helmethouse.com. Powersports retailers wanting to obtain information on any of the catalog products or Helmet House brands may call toll free: 1-800-421-7247.